JedEye Continues to Impress Security Professionals! Now it's patented by the United States Patent and Trademark Office! 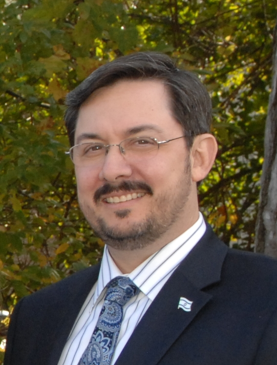 Kenneth A. Davidson - Executive Director at Temple Oheb Shalom in Baltimore, Maryland. "I have been very impressed with the product over the past several months during which we have been testing and demonstrating the product. Having used the product these past many months, I am even more convinced of its benefits and the positive impact JedEye will have on the security of this and other facilities that employ it. The system significantly increases the coverage of our existing systems and enables us to secure more area without increasing our staff." Neil Davis - Director, Entrepreneurial Initiatives at TEDCO, the Maryland Technology Development Corporation. "TEDCO made its initial investment in JedEye in June of 2015. At that time we were impressed with the technology, with the product / market fit, and with the potential market size. Since then, JedEye Founder Eran Jedwab has delivered on his milestones and has created meaningful customer traction. Eran has effectively leveraged available ecosystem resources, and has demonstrated that JedEye has the potential to be the most innovative video surveillance product brought to market in the past ten years." Harel Turkel - President at SOS Tech Group. 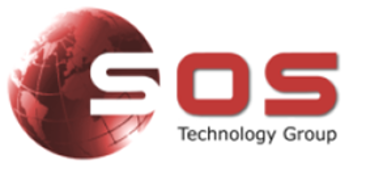 "This comprehensive and robust security awareness software is going to revolutionize the market and SOS is proposing this solution for current customers ranging from schools, places of worship and hospitals." Michael J. Mackesy - Senior Consultant at UNICOM Government Inc.
"I have been working with Eran Jedwab for the past three (3) years. The product Eran developed is so unique and forward-thinking - one would swear it is something out of the movie studios. Simply put - The product provides the user to acquire control of a video surveillance platform from being in the proximity of the facility; the ability to securely login, take control to identify targets by monitoring the cameras in a particular "theater" to monitor, reveal, gain the knowledge, strength, positions and counts of perpetrators, what colors they are wearing, the types of weapons and damage they can possibly or intend to inflict; it identifies the conditions and quantities of victims and their locations and movements." "This is the best and most innovative video surveillance product in the past 10 years."